As we all know, the start of a new year sparks thoughts of resolutions, changes, hopes, dreams and reflection of the year just passed. For our little family, we're no exception. Having children really does make you focus on the little, ordinary moments in life we often take for granted. I'm such a fan of Katie from Mummy Daddy Me and absolutely love her 'The Ordinary Moments' link up. I think it's so important to not only write about the big moments, but the little moments too, that make up the bigger picture. With that, I wanted to start off the year by joining in her link up, and hopefully I'll be able to do so every week. 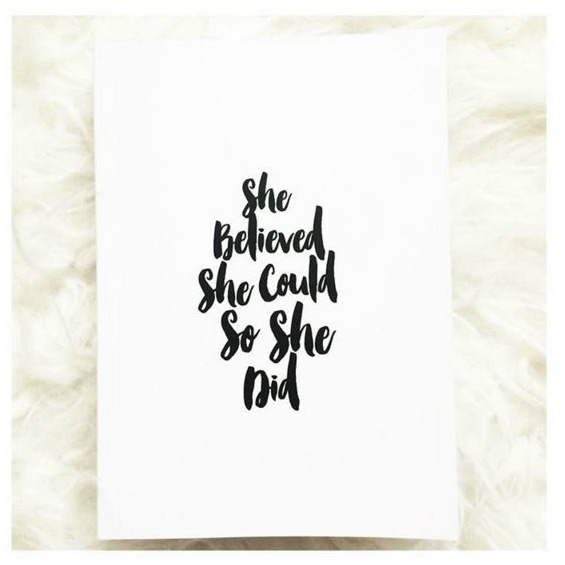 So what better way to start than with my goals for 2016? Focus on the little moments. Aria is growing up so quickly, and Tom and I often sit in amazement wondering how on earth she has suddenly become this bright, intelligent little girl, who is so much wiser than her mere 18 months. I really want to cherish all the little moments more, and just enjoy her being so young and innocent. I want to be more present in the moment and not rush the time away. So, taking part in this link is the perfect way to focus on all these little things, good or bad! Continue to grow my blog and YouTube channel. I'm so proud of how far I've come with my blog and YouTube channel, which I started almost two years ago. 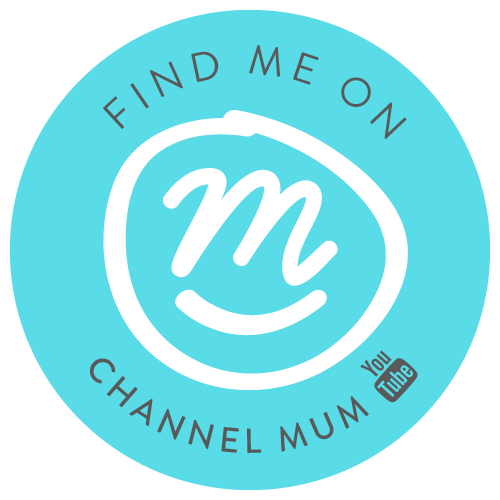 2015 was an amazing year which saw me join the Channel Mum team, be interviewed for a magazine, as well as become a finalist in the Mumsnet Blogging Awards, and I can only hope this year brings me as much success! My goal for YouTube is to post more weekly vlogs, as well as some chatty videos - ones that are sometimes easier to talk about than type frantically at a keyboard! But with that, I also want to blog more regularly, but I do know that writers block can sometimes get the better of me, so I'll only be writing about things that I really want to write about. I think it's so easy to tell when someone's heart isn't in a post or video. I'd love to reach 1,000 subscribers, so by putting in more time and effort I'll hopefully be able to achieve this! Be healthier. Now this is a typical one for most New Year resolutions, but I do really want to lose a little bit of weight. I've been quite lazy the past few months when it comes to healthy eating, and my jeans are definitely feeling tighter because of it! But I don't want to do any kind of crash dieting, I just want to make realistic, healthier choices. I've made a Pinterest board full of healthy snack ideas (definitely my weakness) and as we are going to Disney World in April, I've the perfect goal to work towards to get myself bikini ready! These are probably my biggest goals for the year, which doesn't seem like much when written down, but I do feel so content and happy with life right now that there isn't much more I can wish for! Which is a pretty nice feeling. We've lots to look forward to this year, and I can't wait to see what else is in store for our little family... maybe a lottery win or even a new addition to the family?! We'll have to wait and see!